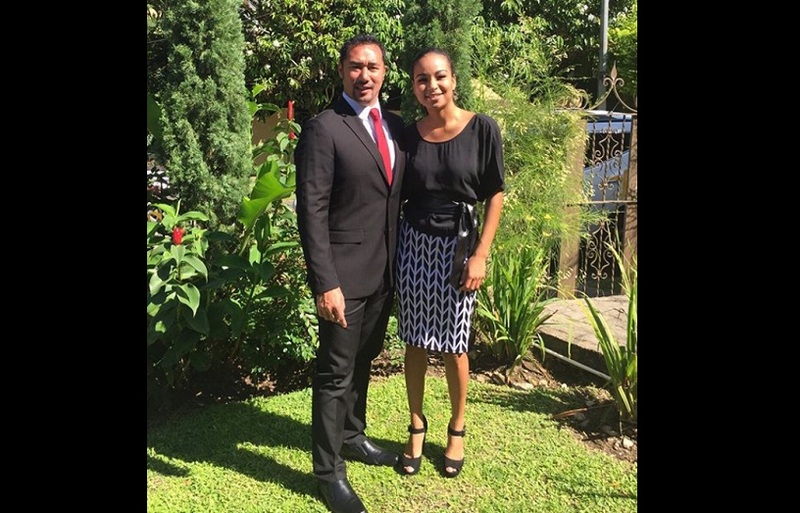 A police manhunt for the kidnapped stepdaughter of Minister in the Ministry of the Attorney General, Stuart Young, ended with the woman found alive after a $167,000 ransom was paid for her return. Police tweeted that Krystiana Sankar, 24, was found around 2 am at Morne Coco Road, Diego Martin after the monies were paid. 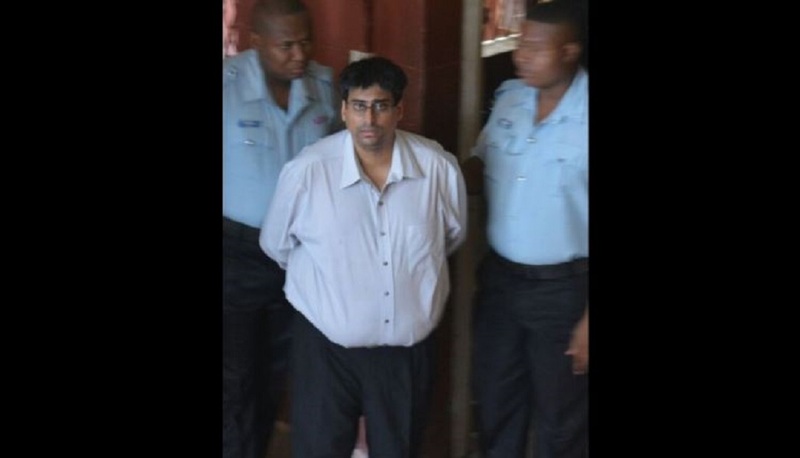 According to reports, Sankar was at the home of a male friend at Crystal Stream Road, Diego Martin around 7:45 pm on Thursday night when two men entered the house, one armed with a gun and another a cutlass. The suspects grabbed and bundled her into a panel van which sped off. Police arrived at the scene shortly after and locked down the area. 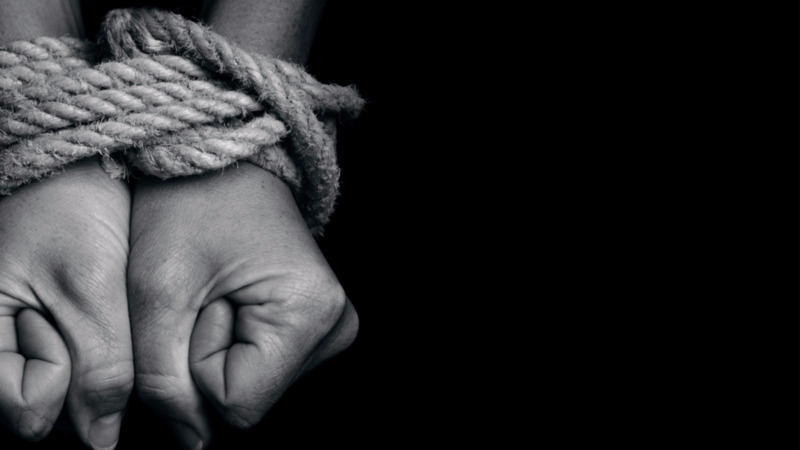 Loop TT understands that Sankar's male friend told police that after the woman was abducted, he received a phone call with a demand for a $100,000 ransom and five blocks of marijuana. 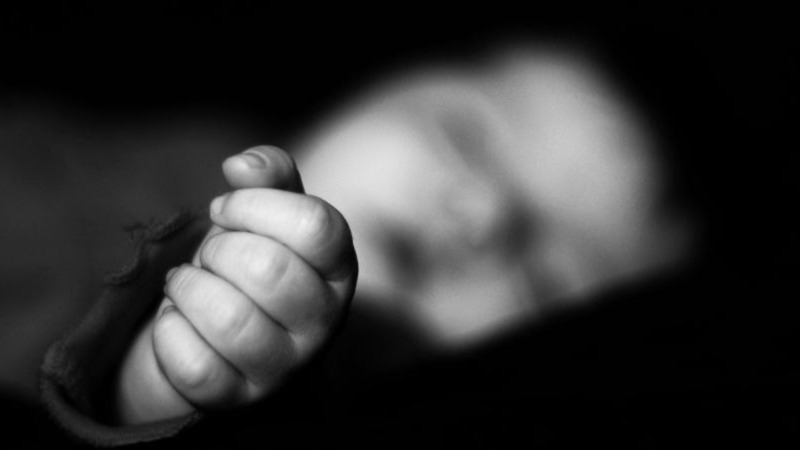 The man also told police he believed the kidnappers to be heading to Bagatelle, Diego Martin. 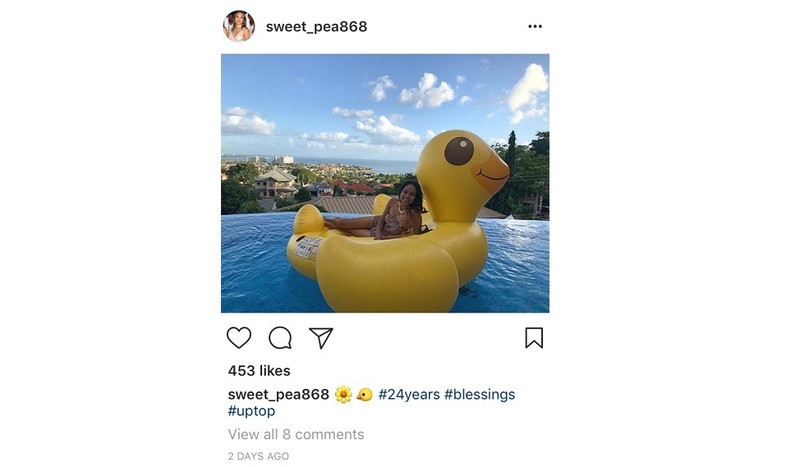 On Friday morning, the TTPS tweeted that a $200,000 ransom was demanded for her return with no mention of the marijuana. Hours before she was abducted, the 24-year-old posted pictures of herself on Instagram at the beach. Police initially said and are maintaining that she is 17 but an Instagram post said she celebrated her 24th birthday on Tuesday.